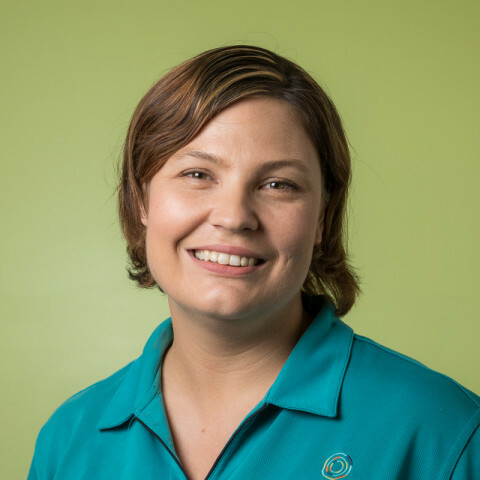 Lara is the Clinical Director and Owner of Grow On Children’s Occupational Therapy. Lara is a graduate of the University of Queensland with a Bachelor of Occupational Therapy (2001). For the past 7 years Lara has operated a private occupational therapy practice for children who have varying abilities, and diagnoses, including Autism Spectrum Disorders, ADHD, Developmental Delays, Developmental Coordination Disorder, Learning Disabilities, Sensory Processing Disorders, Behavioural disorders and with children with Traumatic Brain Injuries. Prior to this Lara worked in hospitals and community health for Qld Health for 6 years in the field of neurological rehabilitation and paediatrics. - Sensory Modulation Practicuum Intensive with Tracey Stackhouse through Camp Jabiru. - Sensory Defensiveness: A comprehensive treatment approach. Including the Therapressure - Technique (Wilbarger approach). Lara also maintains her currency in the field of home modifications for children with disabilities.